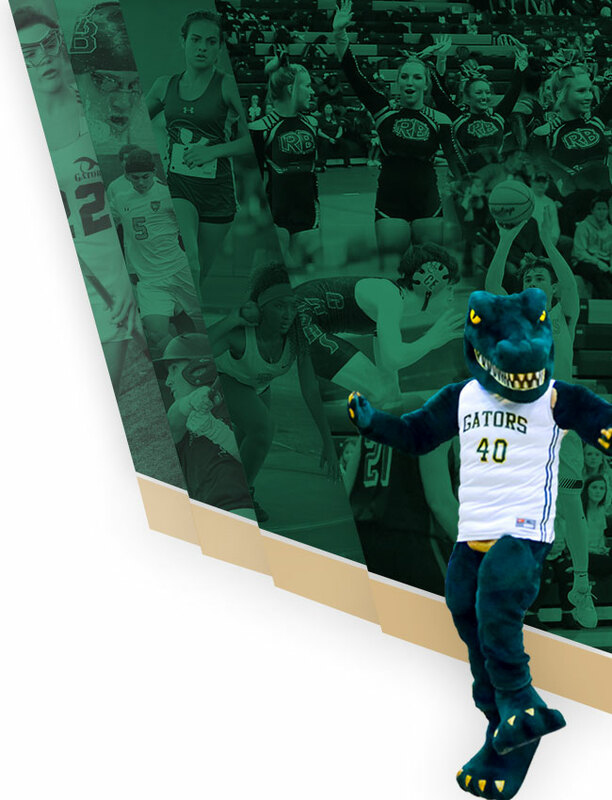 The Gators had an amazing finish to their season, finishing 12th in the State! 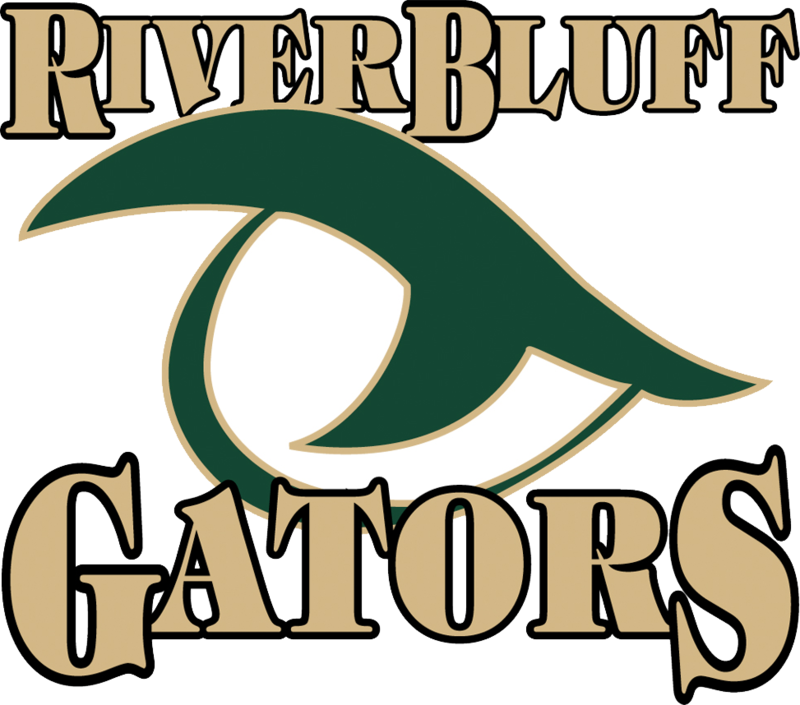 River Bluff was the first team from our region (Region 5-5A) to finish in the 5A division. Madelyn Gomez earned the All-State title, finishing 5th overall with a Personal Record of 18:52. This was not only the first time Madelyn ran under 19 minutes, but also the first time a Gator girl has finished sub-19. 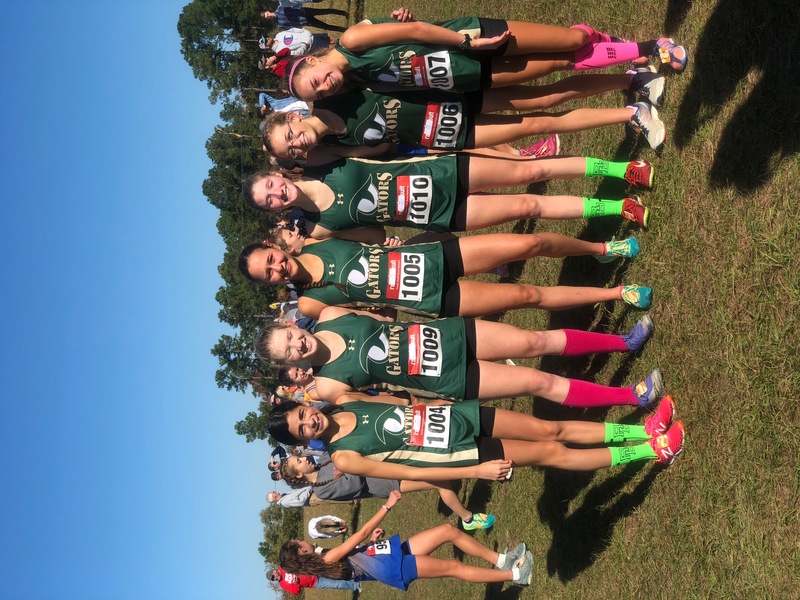 Four other Gators earned PRs at the State meet. 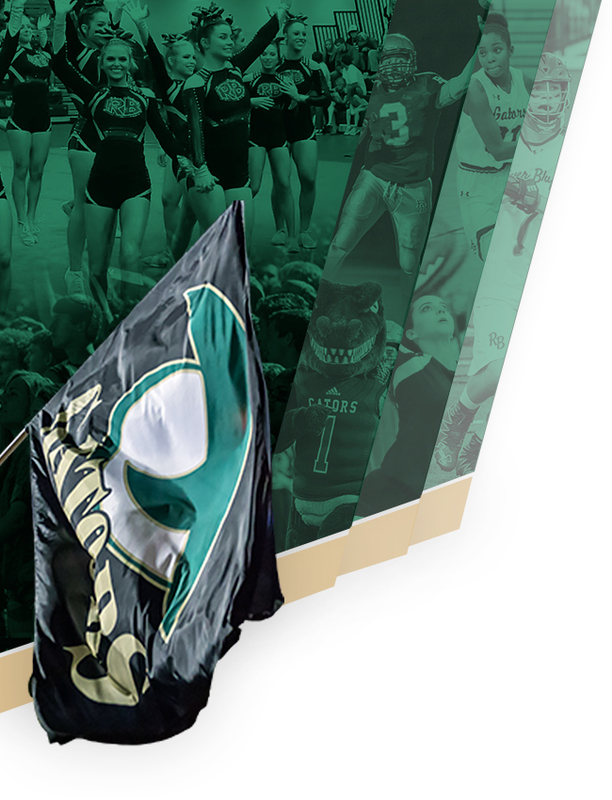 Congratulations to the Gators on a great season!